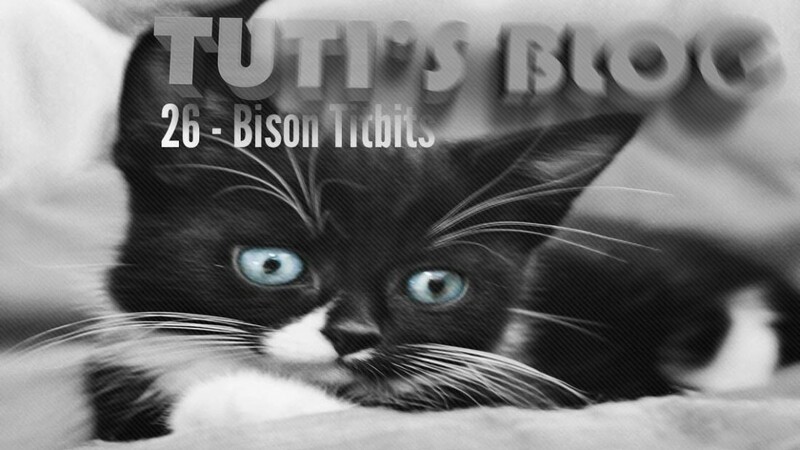 Bison Titbits – Can you believe this? After 13 years The Carers have finally bought me my own bed. For all this time I have been a squatter – on the sofa, in cardboard boxes, or on the old Carer’s duvet. I must say, though, this is a very snug and handsome bed – luxury curly fabric soft as bison fur. I heard the old Carer talking about how, during the 19th century in the USA, bison tongues were regarded as such a delicacy that the population of bison were reduced from 6 million to 600. This was, of course, just an hors d’oeuvre to the US’s main menu of exterminating the Plains peoples’ primary source of survival so that they too would ‘disappear’. She flashed around an old photo of a huge pyramid of bison bones, which were to be ground down for fertiliser. Can you imagine that? Can you credit the sheer wanton greed and brutality of those Humans who regard themselves as the pinnacle of Western civilisation? Such hubris boggles the imagination. At least Cat Persons only kill when they are hungry. Right now I could kill for a fresh lamb chop.